Recognising the health needs of the area, including communicable diseases, the Diocese established Saint Luke’s Clinic in 1993. Initially operating as a Dispensary, it moved to its current facilities in January 1997. 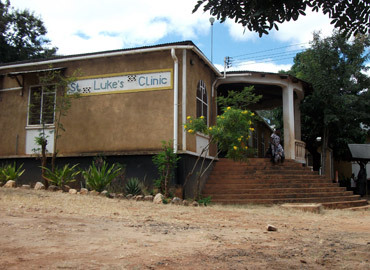 In 2010, Saint Luke’s was registered to operate as a Health Centre. Current services provided by St.Luke’s include diagnostic and curative services, Laboratory and Pharmacy, preventive health services and HIV work – both pro-actively (Prevention) and reactively (care and support to PLHIVs and MVC [most vulnerable children] services). The Health Centre has a Labour and Delivery Ward and Operating Theatre and provides a comprehensive range of antenatal, natal and post natal services including PMTC and surgical deliveries. Utilisation is currently (2014) 90%, with an average of 2 deliveries per day (399 in six months from April 2014). Surgical deliveries resumed in April 2014 and in 6months there have been 47 Ceasarian Sections. The challenge for St Luke’s is that clients are coming from outside the service area, especially from the cities where such services are so expensive. St Luke’s has a good, modern Operating Theatre and caters for moderate surgical emergencies. 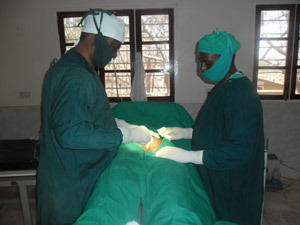 This surgery includes obstructed labour, ectopic gestation, miscarriages, obstructed hernia, acute appendicitis etc. There have been 148 operations between April and October 2014. 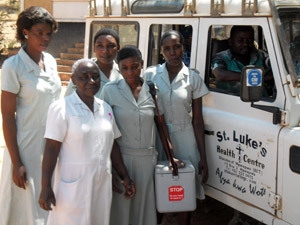 St Luke’s offers Reproductive and Health Services at the Centre and to 6 villages as monthly outreach visits. 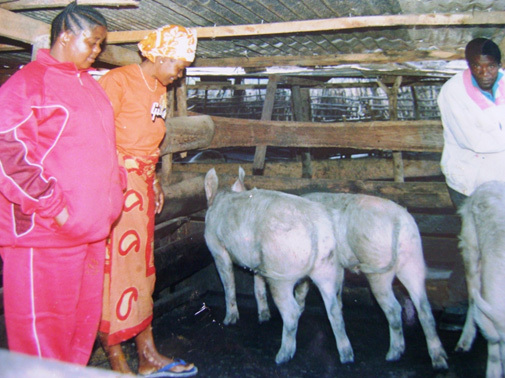 Villages benefitting from this are Bumila, Lupeta, Manghangu, Idilo, Iyoma and Makutupa. Since April 2007, St Luke’s has been working with Deloitte Consulting Ltd and partners to implement the TUNAJALI Program in the District. This program provides for the needs of People living with the effects of HIV/AIDS and is funded by USAID. Services provided through the TUNAJALI II program include nursing care, psychosocial support, Legal support, and health care, Advice for IGAs, Nutrition education and Referral services. 1316 PLHIVs are supported.